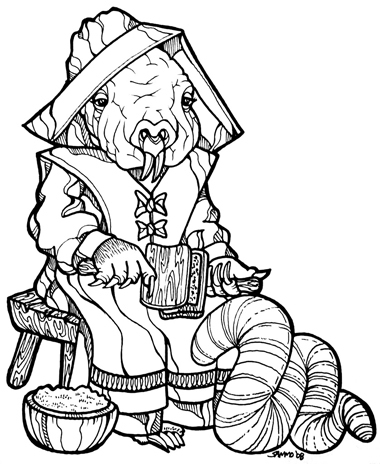 This is my submission to the 700 Mole Men project. 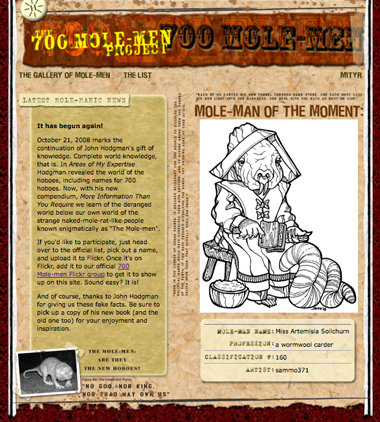 Mole men names are based on a recently published book by John Hodgman. The names are all odd, but I felt like challenging myself with this one.